Dr Sam is the practice principal and head dentist at Comfy Dental. He graduated from the BAU University in Lebanon and has been working as a private dental practitioner ever since. 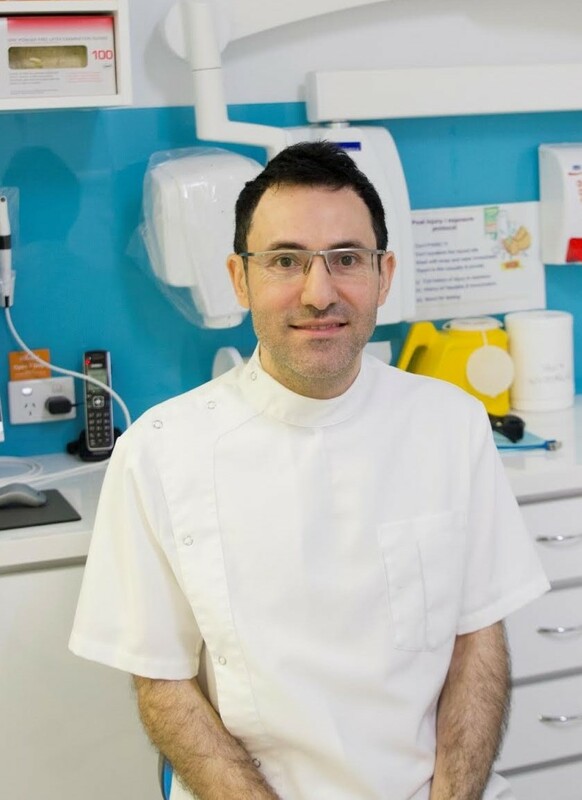 As a talented and passionate cosmetic dentist, Dr Sam has vast experience creating and designing smiles, as well as performing smile makeovers. He also has extensive experience in all other fields of dentistry, including dental implants and oral surgery. 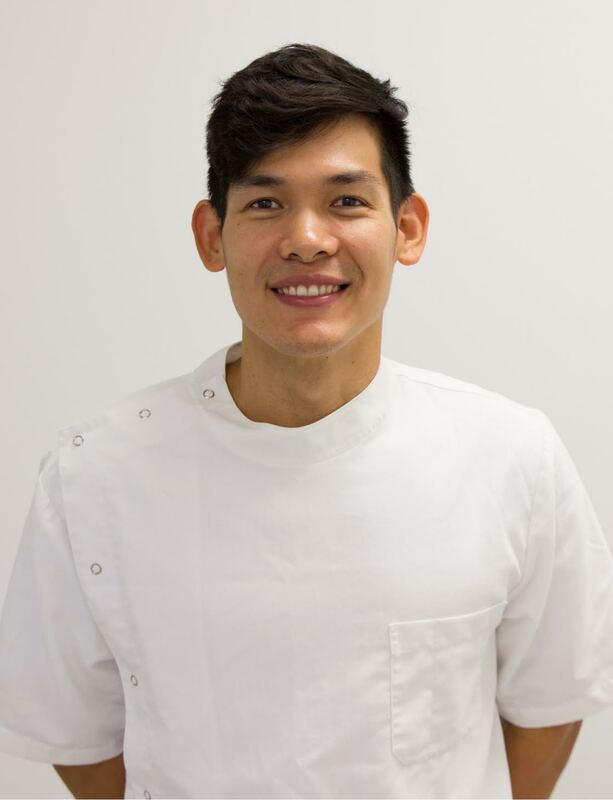 As a permanent member of the Australian Dental Association, Dr Sam regularly attends courses in Australia, the United Kingdom, the United States, Dubai and Europe. Outside of work, he enjoys playing sports, driving fast cars, playing the keyboard and drums, and spending time with his family. Dr Sam is also fluent in English, Arabic and French. 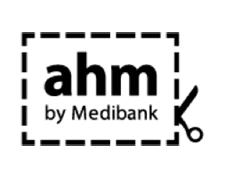 Dr Cham holds a Doctor of Dental Medicine from University of Western Australia and a Bachelor of Science with first class Honours from the University of Melbourne. Dr Cham is passionate about restoring the oral health and transforming the lives of the patients by providing preventative care, delivering dental restorative procedures or eliminating pain. He will continue to ensure continuous learning throughout his career by attending CPD courses and self-directed learning. Outside of work, Dr Cham enjoys keeping active: running, working out at the gym and bushwalking. 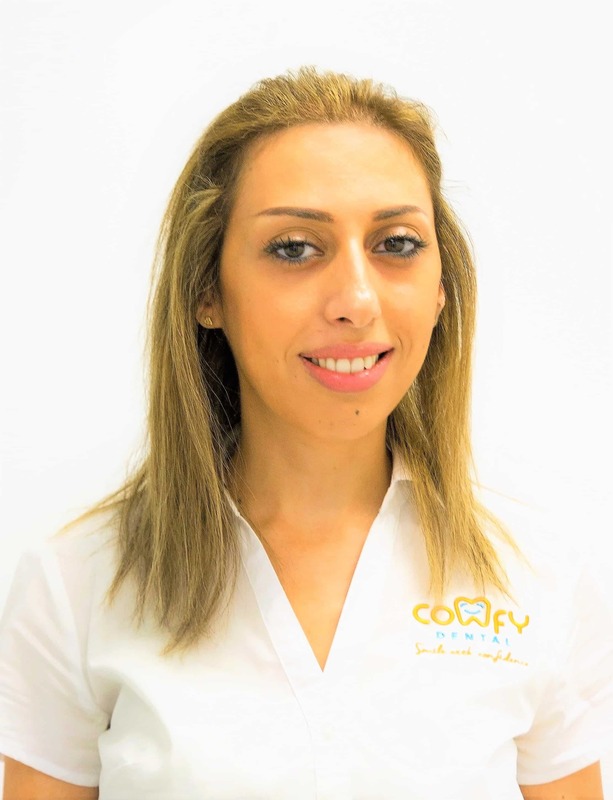 Farah began working for Comfy Dental in spring, 2016. She brings many years of office management, human resources and healthcare administration experience to the practice. She is flient in English, French and Arabic. Outside of work, Farah enjoys spending time with her twins, reading books, cooking, singing and dancing. We have the facilities to make life easier for our patients and their families. Free Wi-Fi: Please ask us for the internet password and enjoy our free Wi-Fi while you wait! 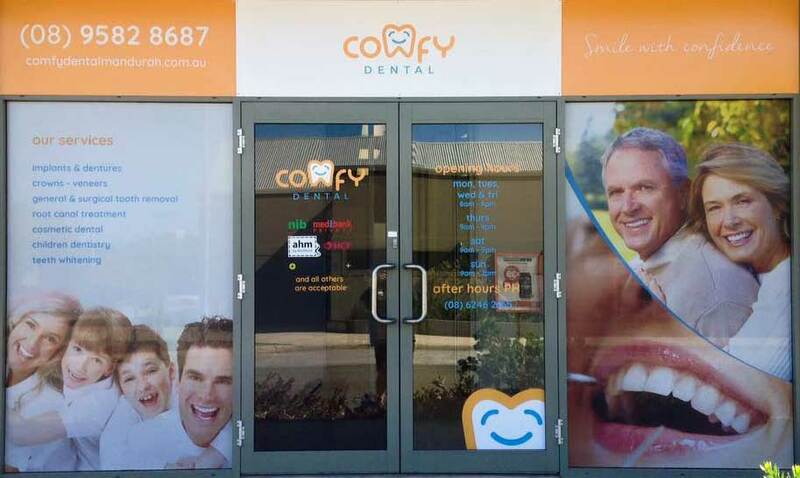 Comfy Dental in Halls Head, Mandurah has all the latest technologies to treat any dental condition. Phillips zoom whitening: This is the latest generation of zoom whitening, providing up to 8 shades whiter with minimal sensitivity in just one hour!